If you have ever had a puppy or are planning on getting one, a dog crate is essential to helping them to feel safe and protected. It also helps with training, because if you have a puppy that has an indoor peeing problem, you’ll find they wont have the problem when they are in their crate. This helps you train them where and when to go. In a few short weeks, you’ll have your puppy trained well. 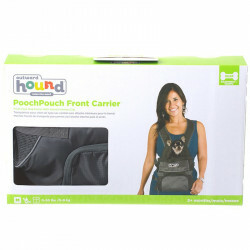 Pet Mountain has crates for all size dogs and have the widest selection of any online provider. 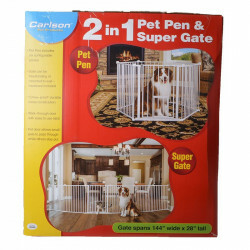 Choose from your favorite wire, precision, plastic folding crates, portable dog kennels, fold away crates and Petmate and Vari kennel crates. 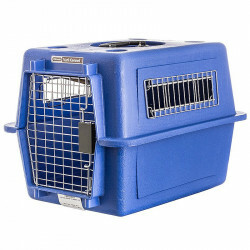 Crates are also a safe place for your pet to feel comfortable, with little or no stress. Dog crates not only give your pet a sense of home but also help aid in calming the anxious puppy. In the wild, their wolf relatives have dens. A crate operates in the same way. Looking for a great model? 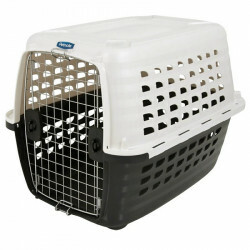 Precision Pet Products makes a very high quality pet crate. They also have the X-Pen, which is a great way for getting your dog the exercise they require. 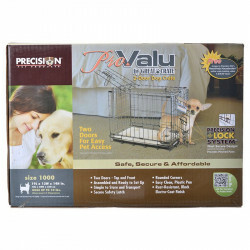 The Vari Kennel is another popular crate training device manufactured by Petmate. It’s mobile, so it’s great for traveling. 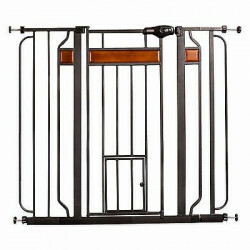 At petmountain.com, our huge selection of Dog Crates, Exercise Pens, and Kennels features top quality products from the most trusted names in dog carriers, including Petmate, Precision Pet, Four Paws, Carlson Pet Gates, and more. 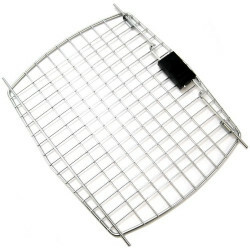 Take a look at our huge selection of dog crates, pens and kennels. Discover all the specials and discounts. Can’t find something? Let us know; we’ll track it down. And don’t miss our online coupons and discount shipping on all your favorite products. Pet Mountain – the undisputed online leader for pet accessories, food and supplies!